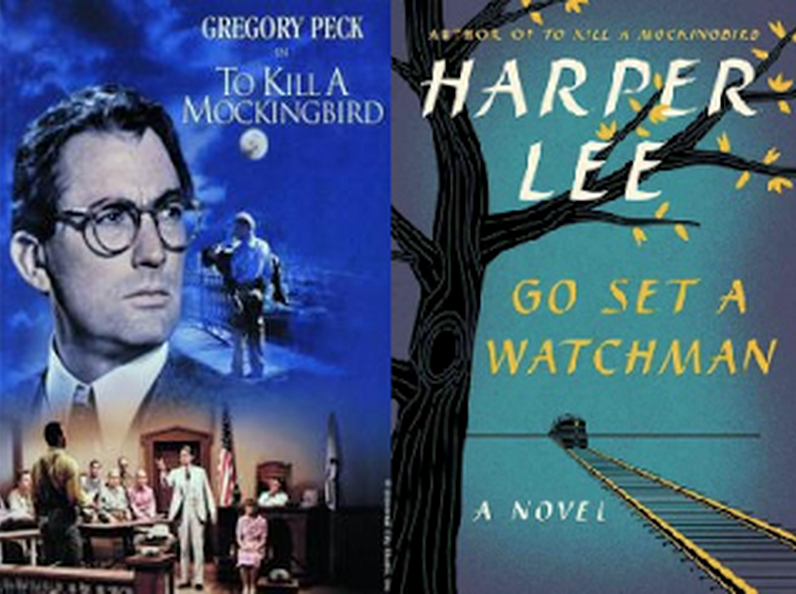 Friends of the Jones Library System News: Join us for a look at the works of Harper Lee! The Jones will be screening the film To Kill a Mockingbird, the classic film based on Lee's first book on Tuesday, August 4 at 5:30 pm in the Woodbury Room. This screening is free & open to the public. 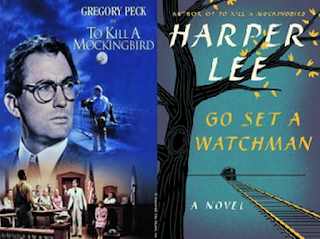 Then, on Thursday, August 20, at 7 pm, join us for a lively discussion of Harper Lee's new book Go Set a Watchman, the sequel to her beloved work, To Kill a Mockingbird. The conversation will be led by Professor Barry O'Connell, the James E. Ostendarp Professor of English, Emeritus, at Amherst College. Refreshments will be served. You know who sponsored this intellectual feast? That's right! 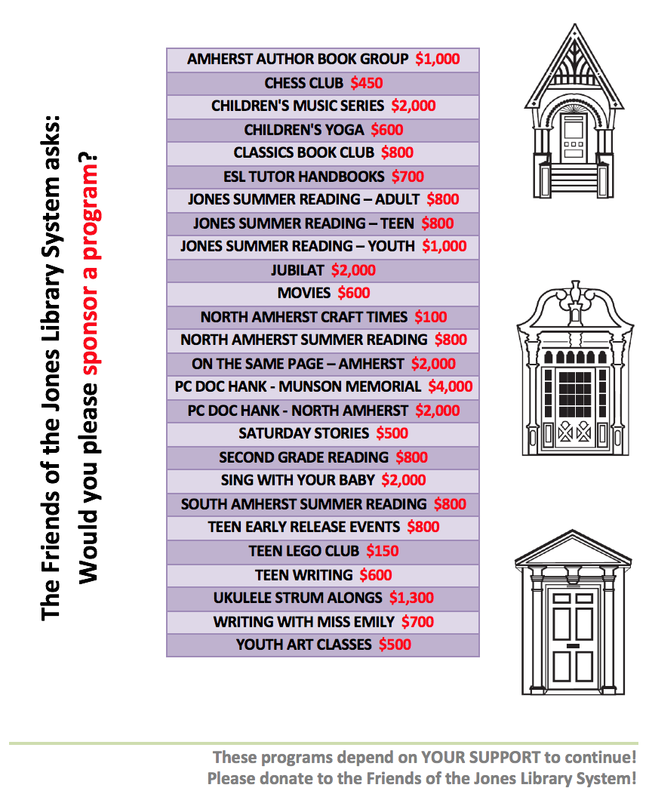 The Friends of the Jones Library System.